Heat oven to 400°F. Line 2 (13x9-inch) shallow baking pans with wire cooling racks. 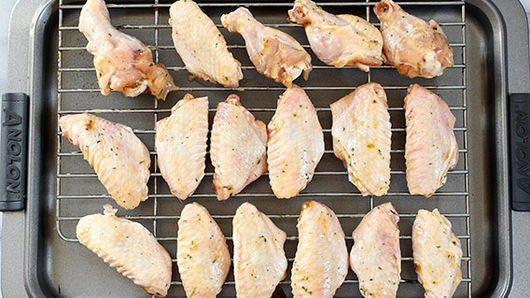 Serve these wings with a sour cream chipotle dip for a deep Southwestern flavor. 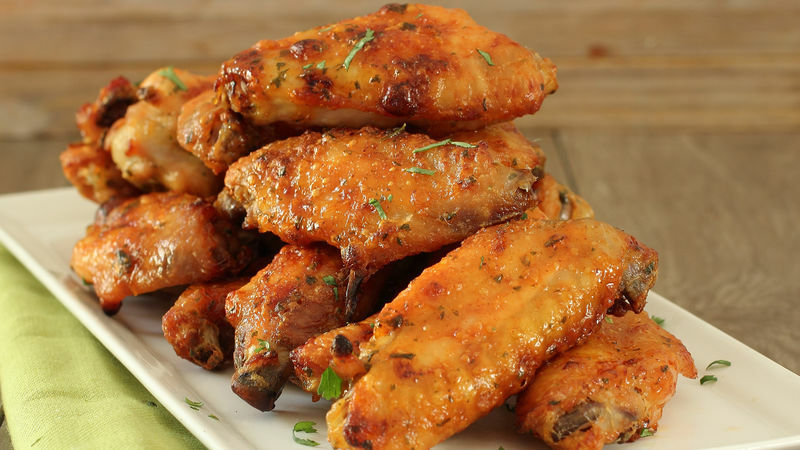 If you like spicy wings just increase the amount of hot sauce added to the glaze.